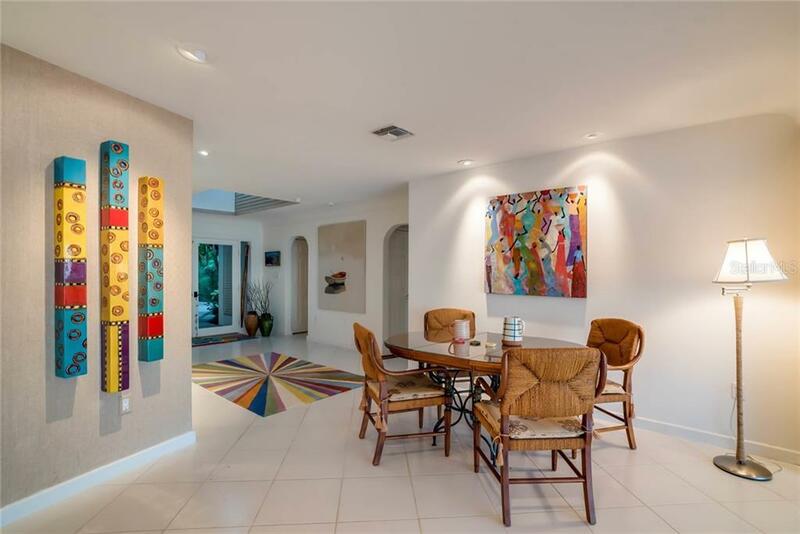 Ask a question about 230 N Washington Dr, or schedule a tour. 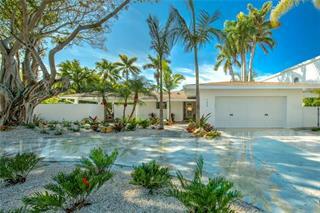 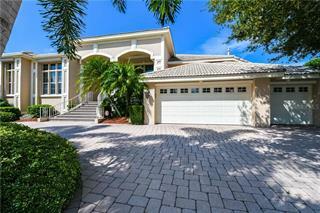 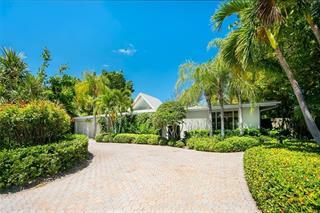 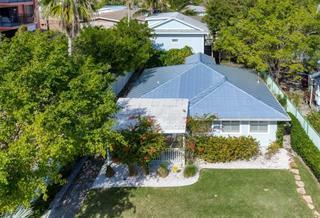 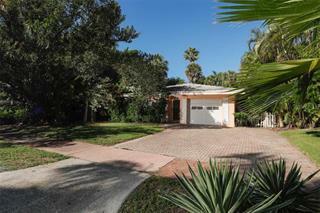 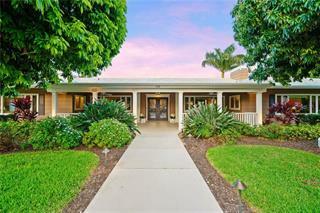 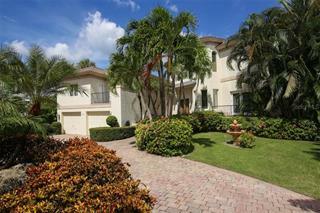 A rare opportunity to call St. Armands Key home! 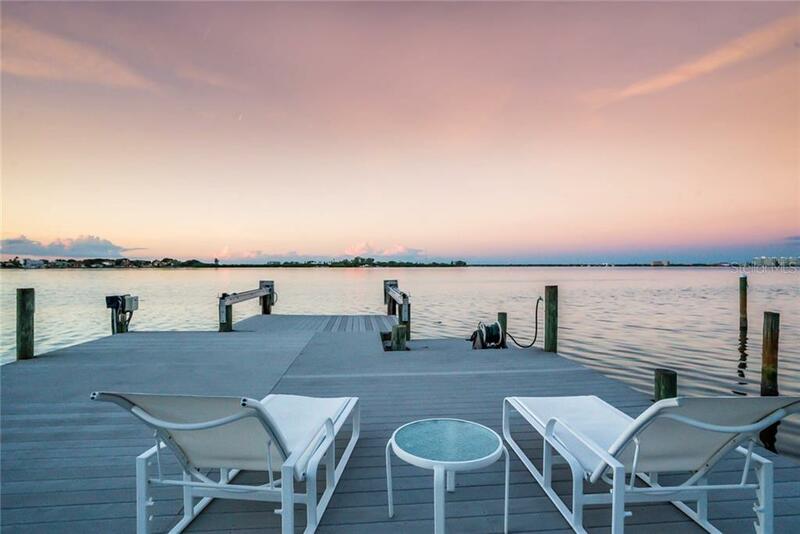 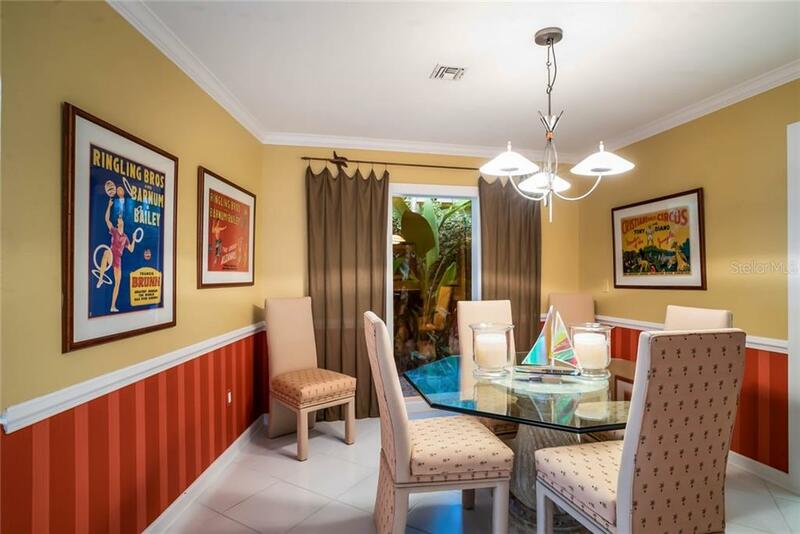 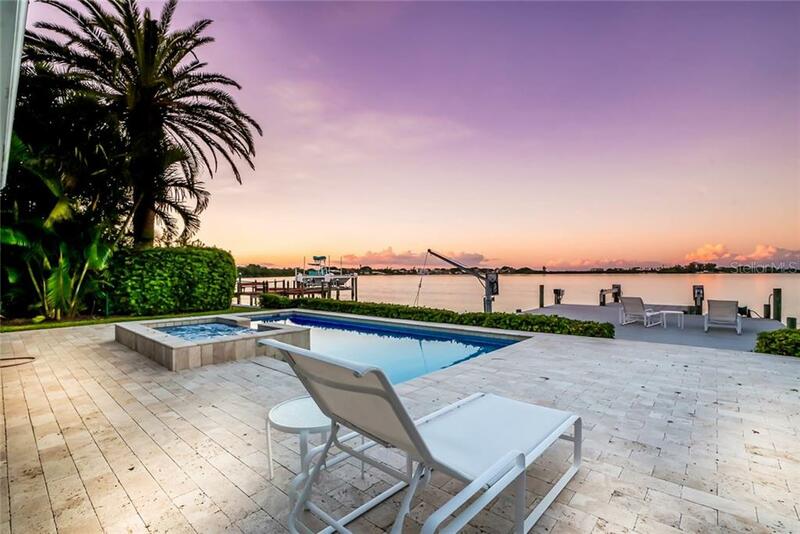 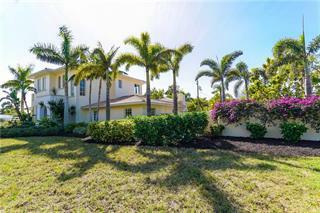 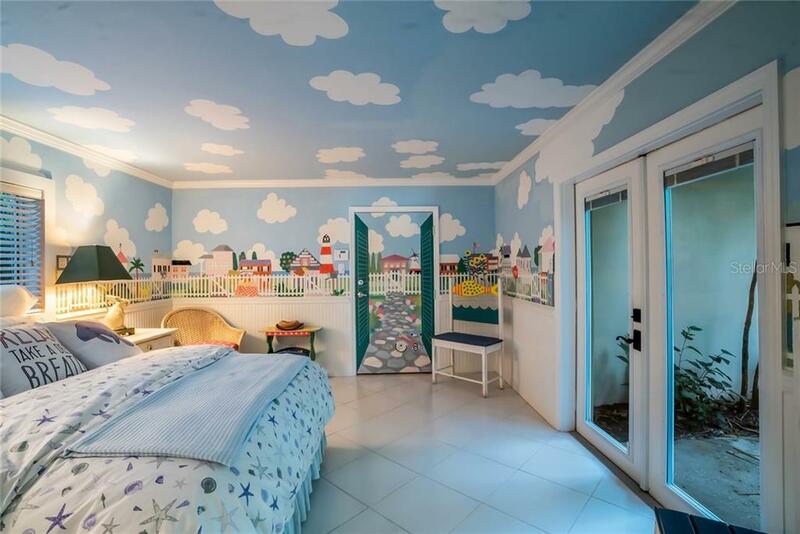 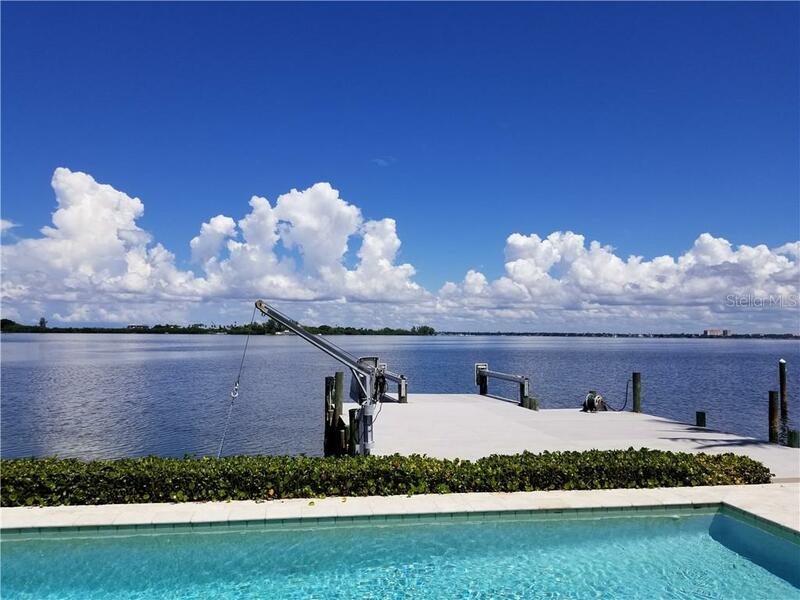 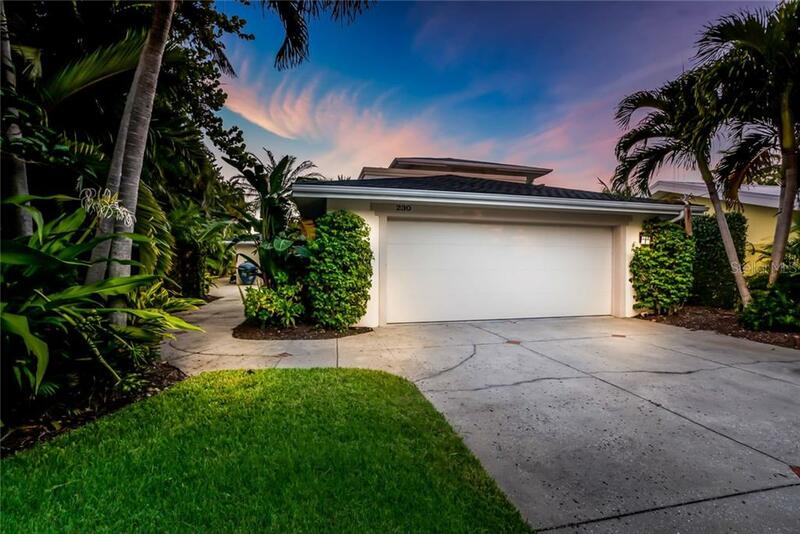 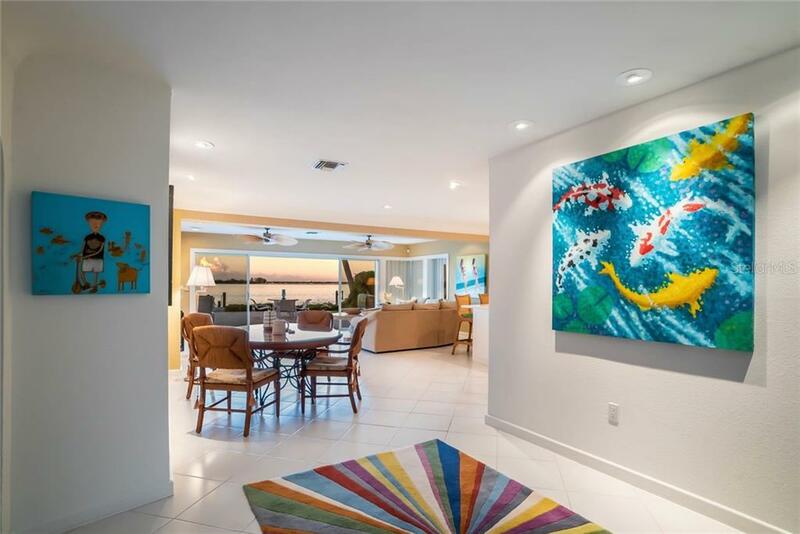 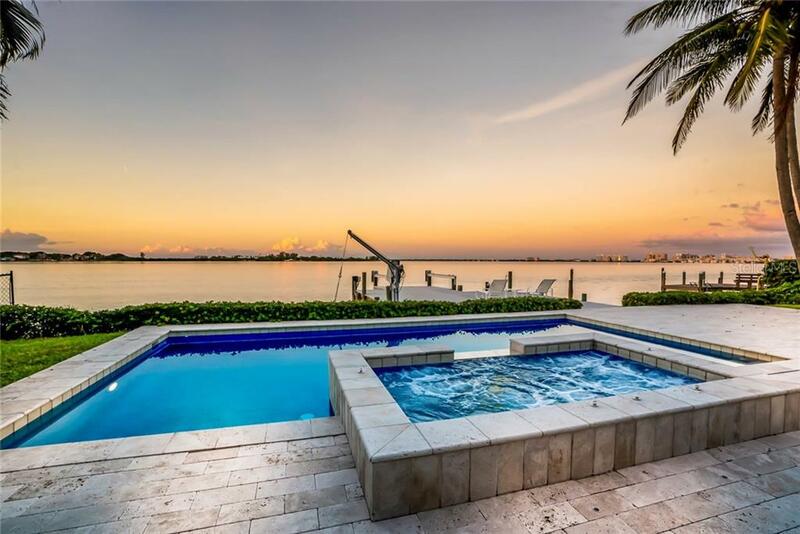 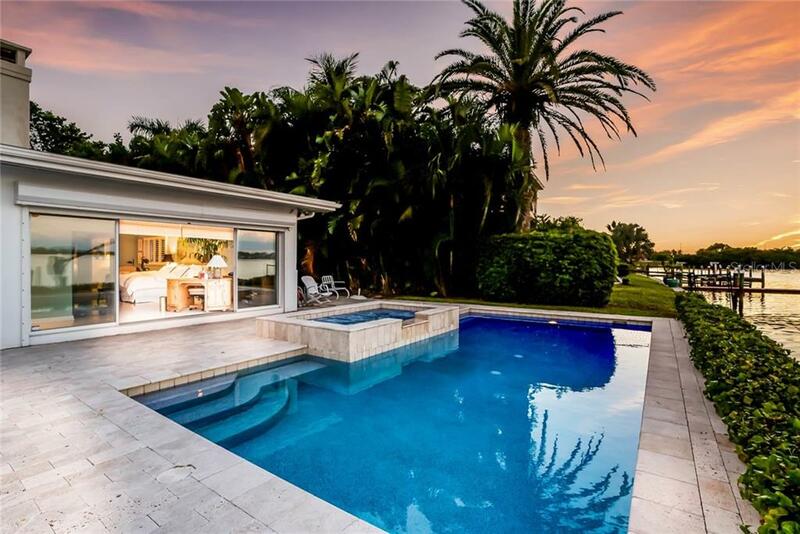 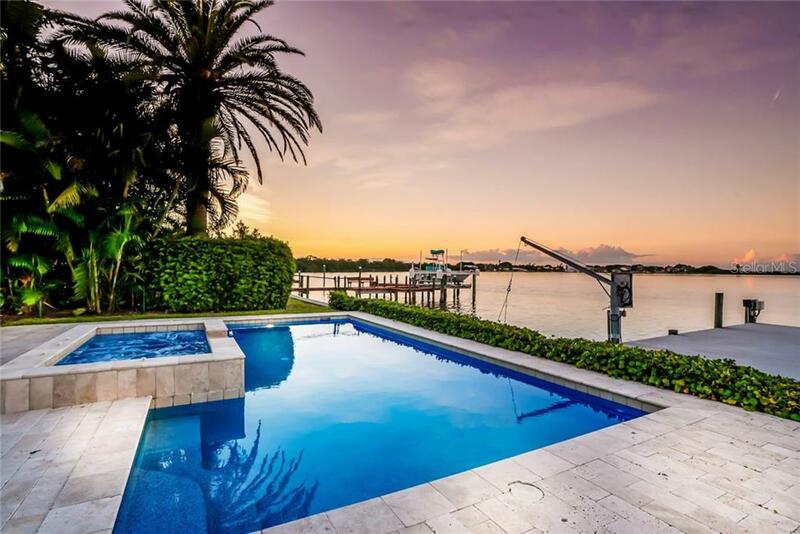 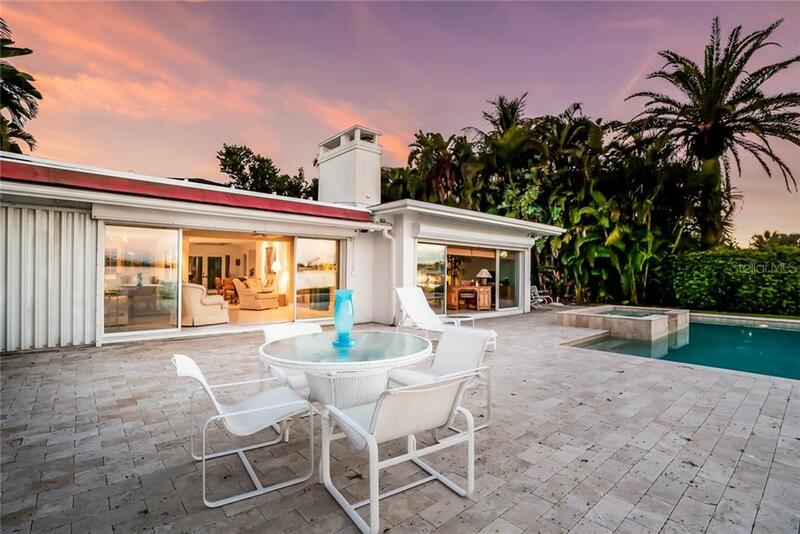 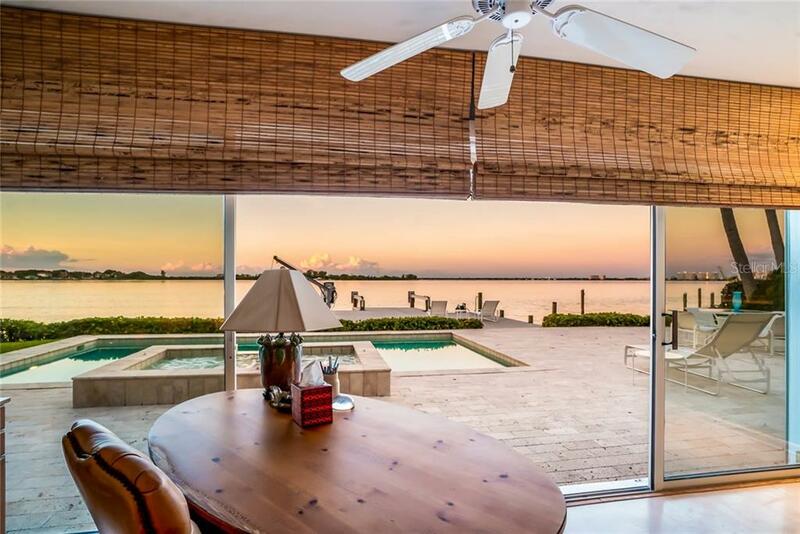 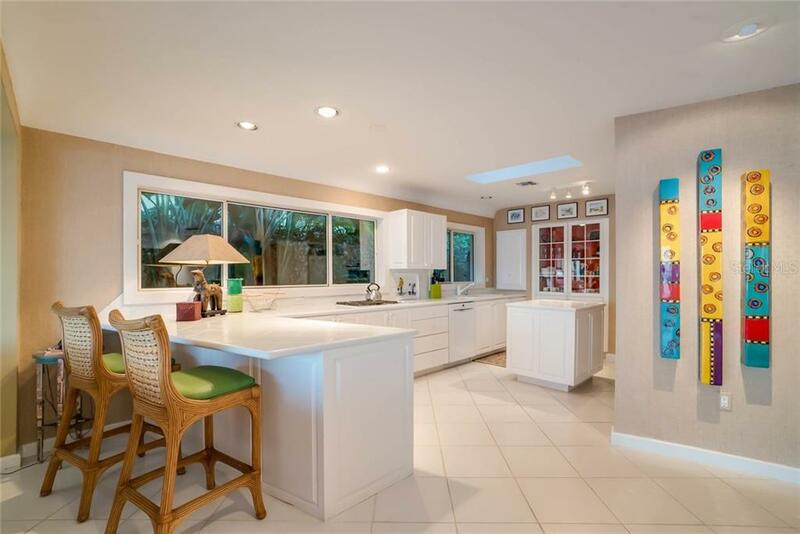 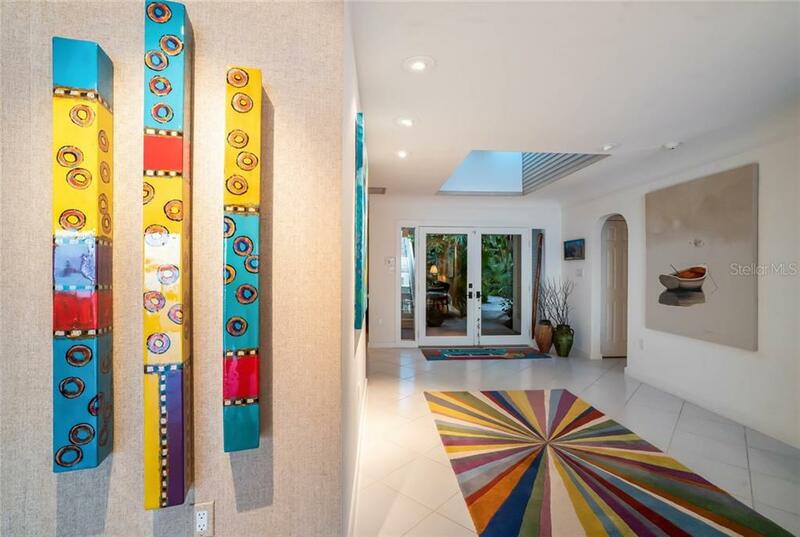 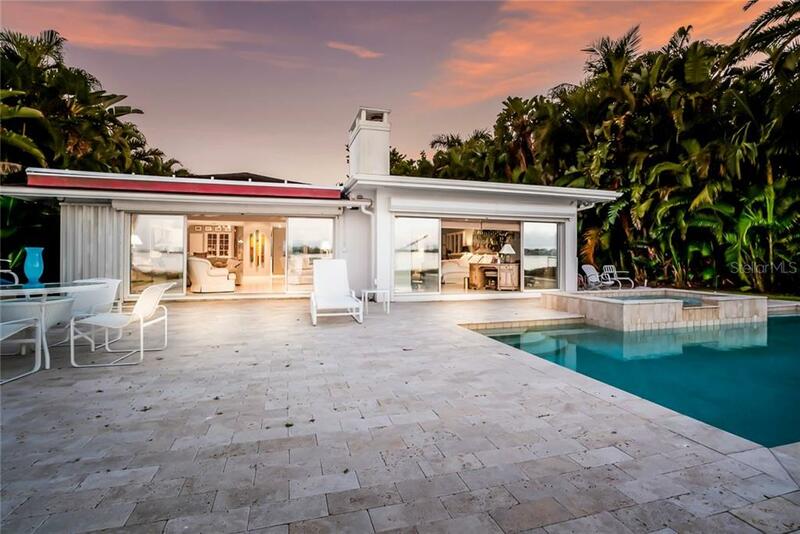 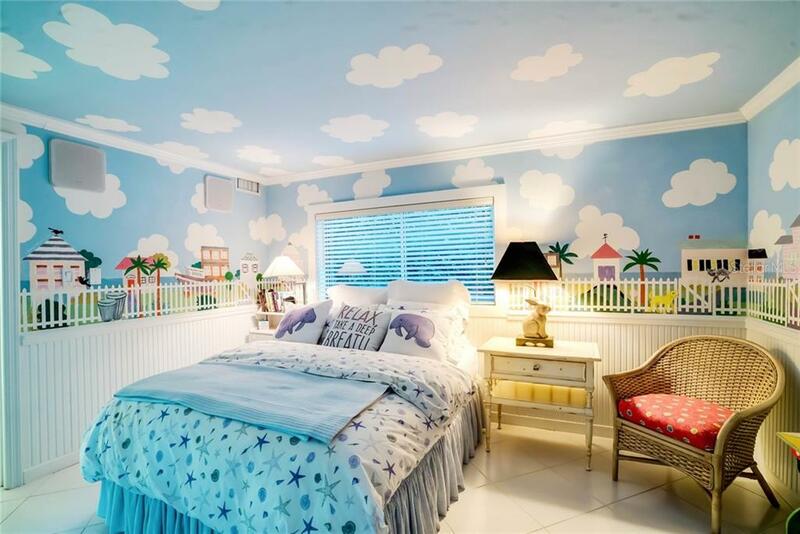 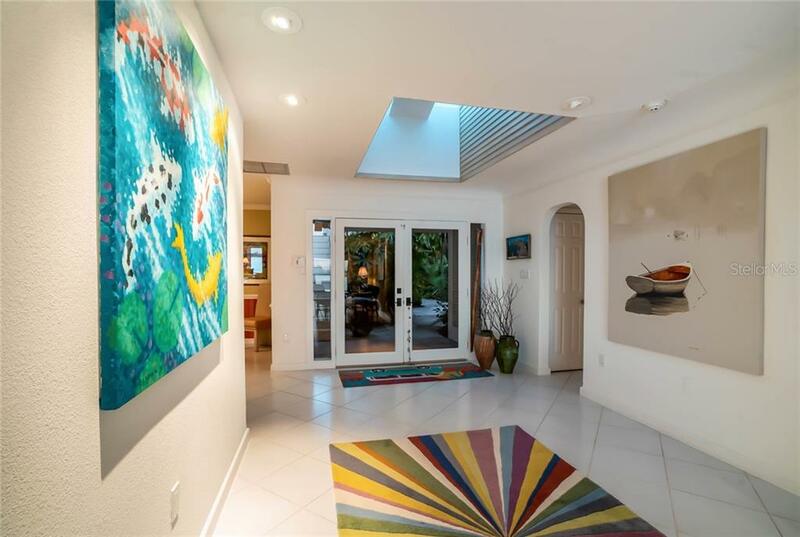 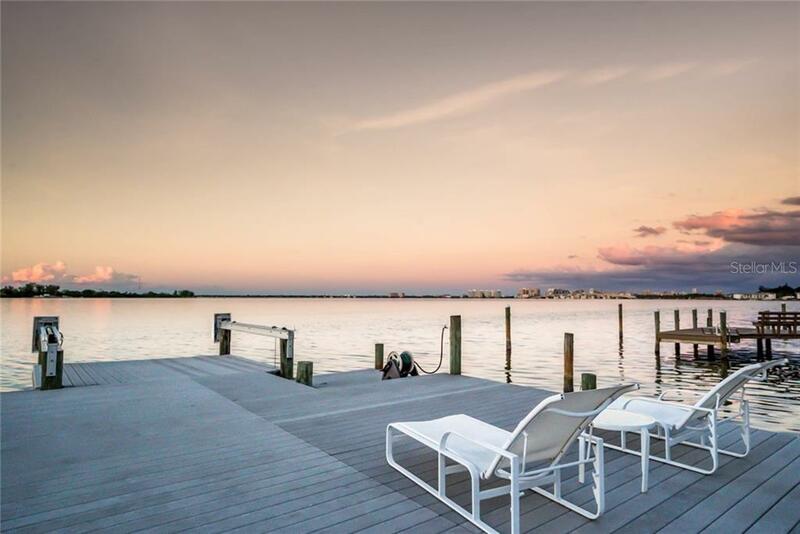 Located right on Sarasota Bay where you can enjoy panoramic water views as well as vistas of the downtown Sarasota skyline and Ringling Bridge, this home affords you an amazing lifestyle... more. 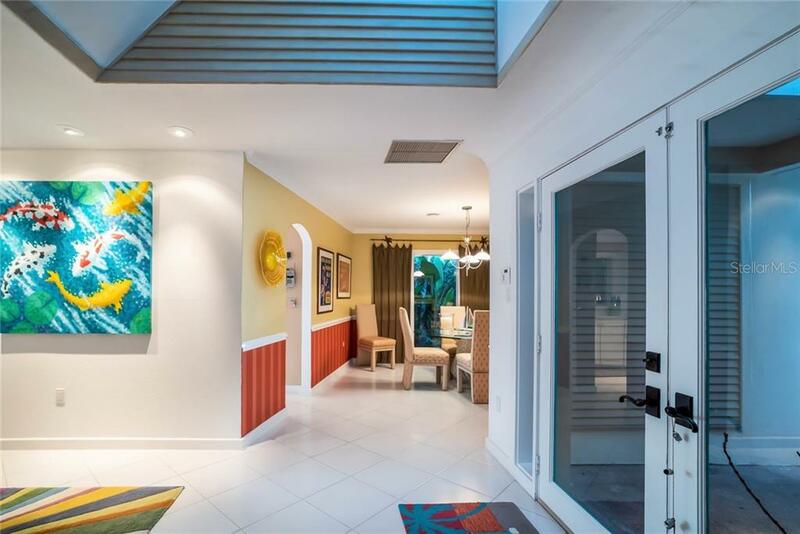 – all walking distance to the Circle where you have access to beach, fine dining, shopping and entertainment. 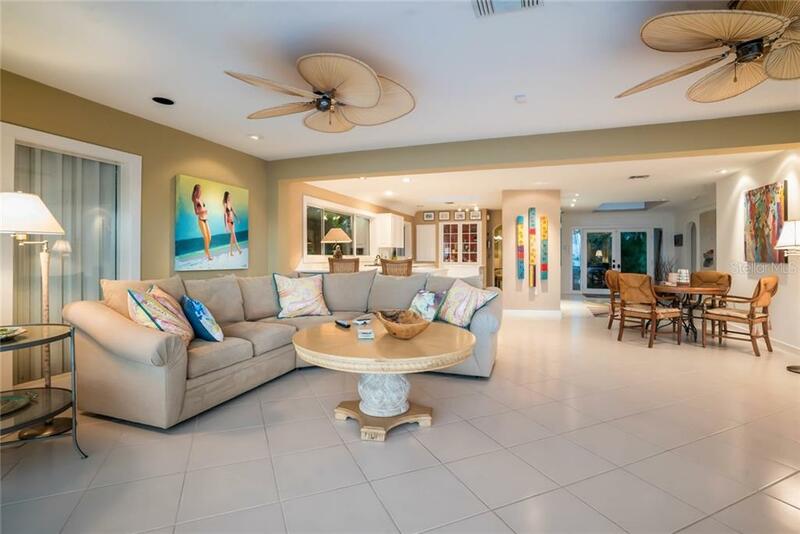 Nestled amongst lush foliage within a rich tropical setting, this lovely home embodies the charm and casual lifestyle you would expect of island living. 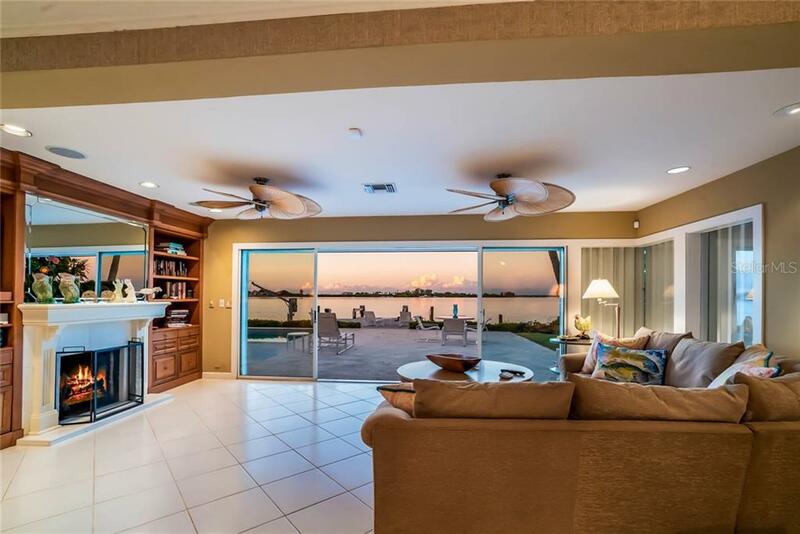 The bright open floor plan immediately presents you with amazing views. 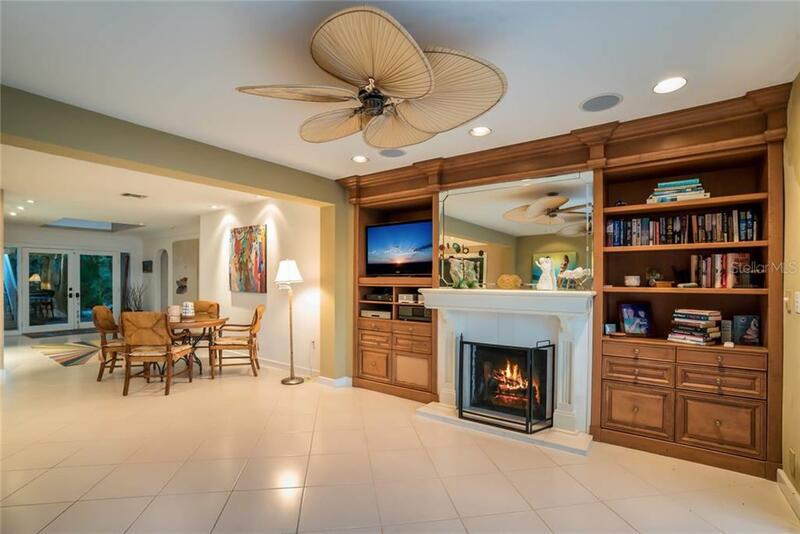 The well-equipped kitchen is open to the family room featuring a wood burning fireplace and sliding glass doors overlooking the expansive pool deck area and beautiful waterways beyond. 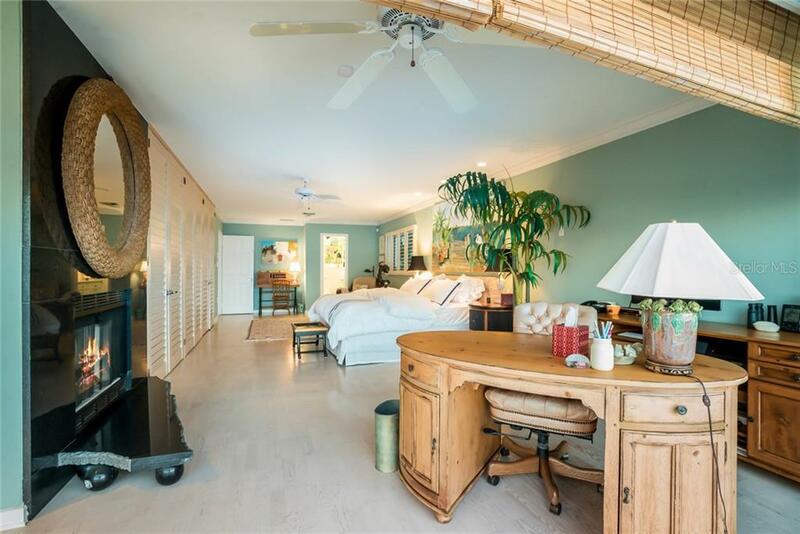 The truly spacious master suite enjoys its share of beautiful views with plenty of room for the en-suite office area. 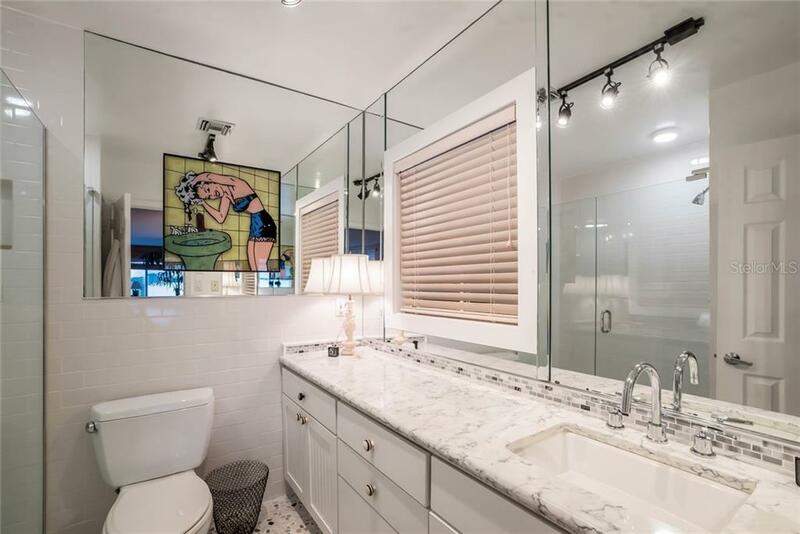 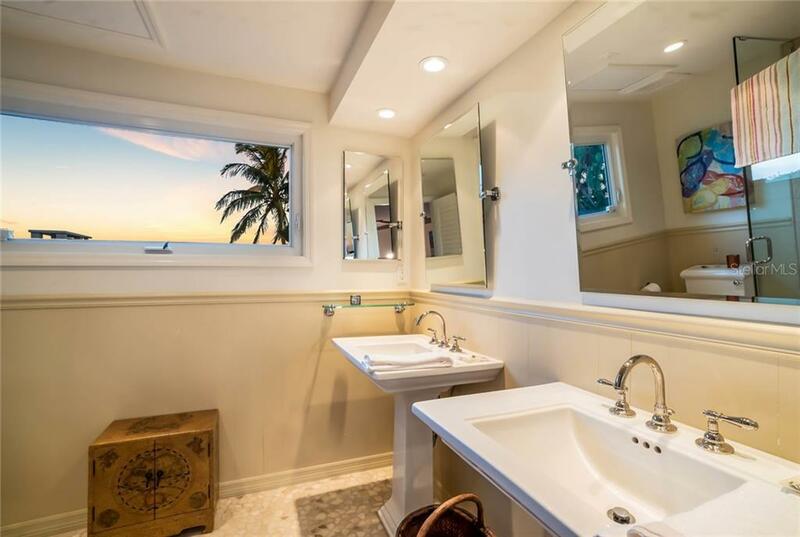 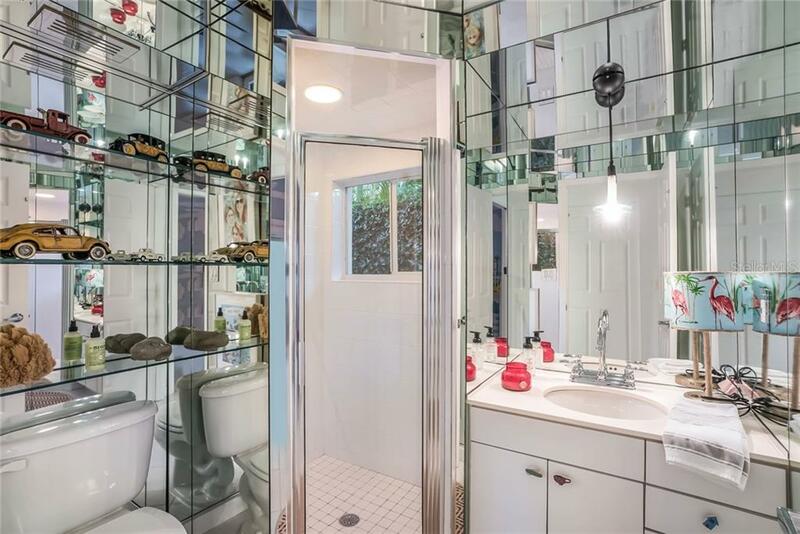 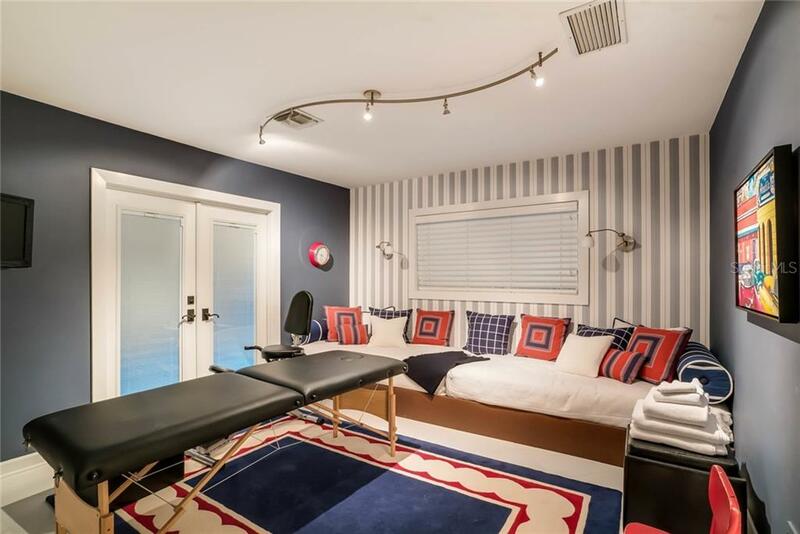 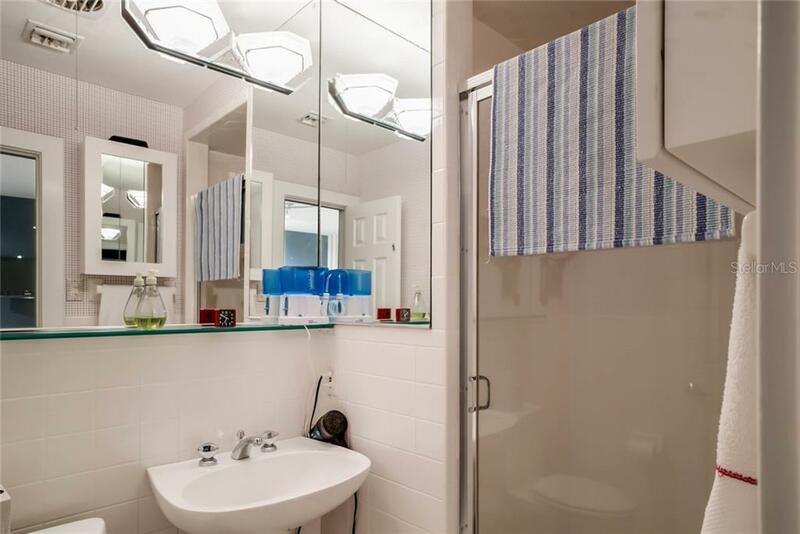 Custom closets provide lots of storage for both Him and Her and the master bath is tastefully updated with walk-in shower and stone-topped vanity. 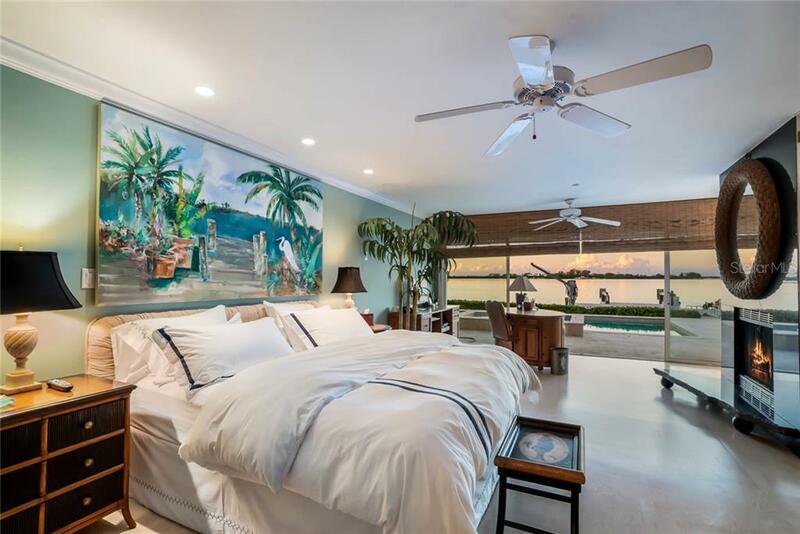 This home offers both space and privacy for all of its guests with 2 additional en-suite guest bedrooms available on the main floor. 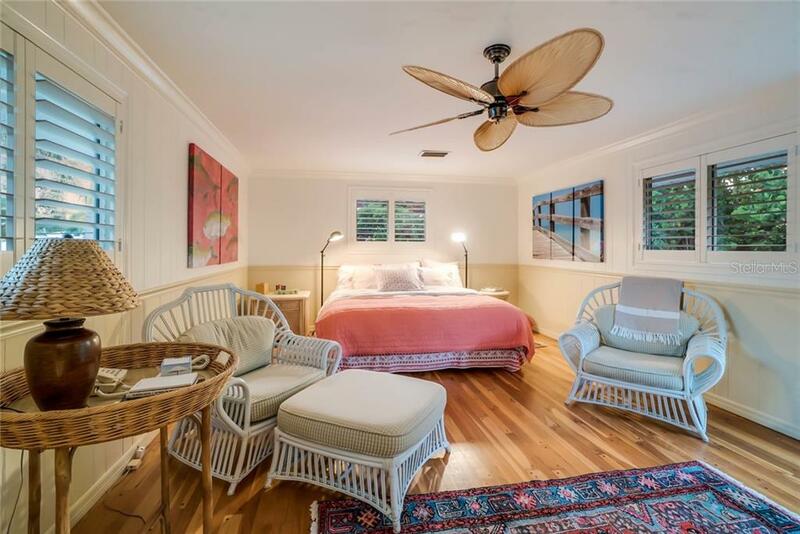 The 3rd guest suite is accessible via an exterior staircase that brings the guests up to their private retreat. 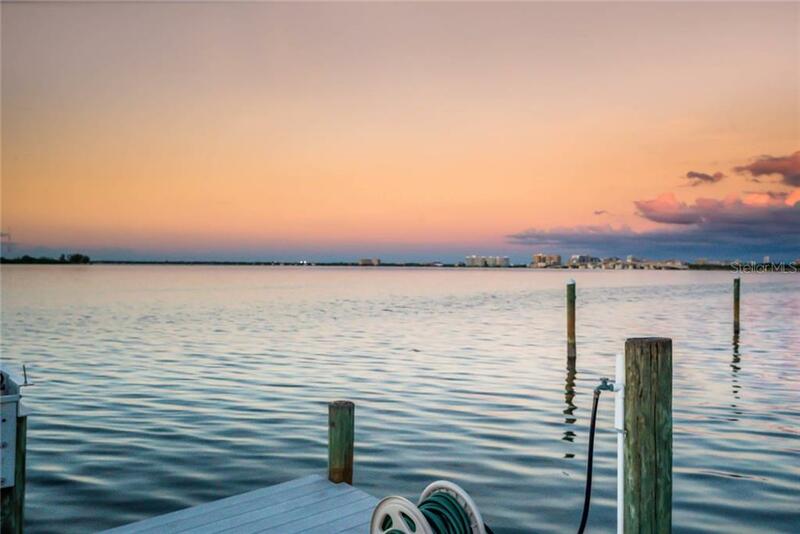 Life on the water can be fully enjoyed here right from your dock! 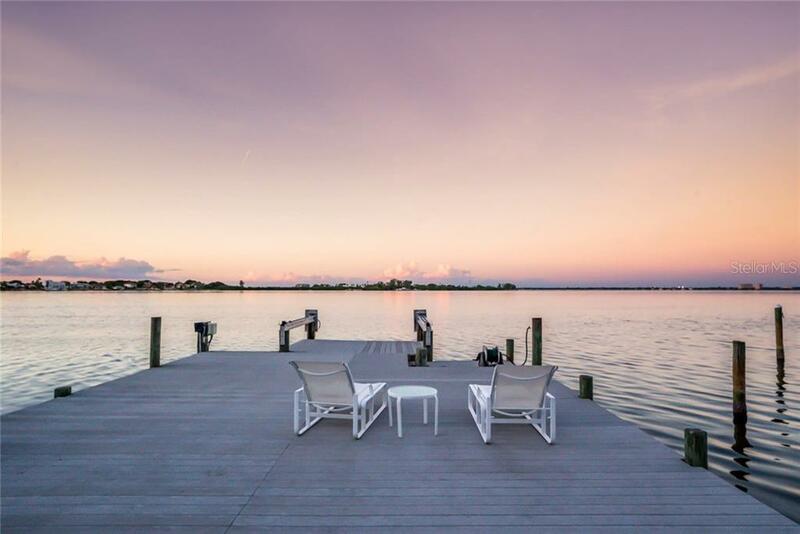 Equipped with water, electric, lift and sea wall, it offers the ideal spot from which to take in colorful sunsets, drop in a fishing line and to set out upon the nearby waterways.